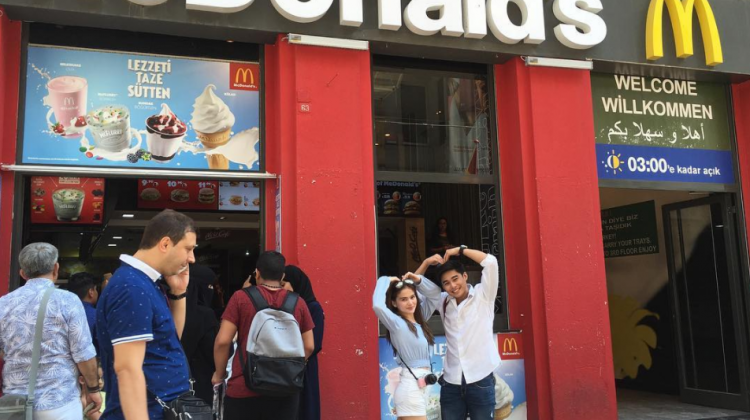 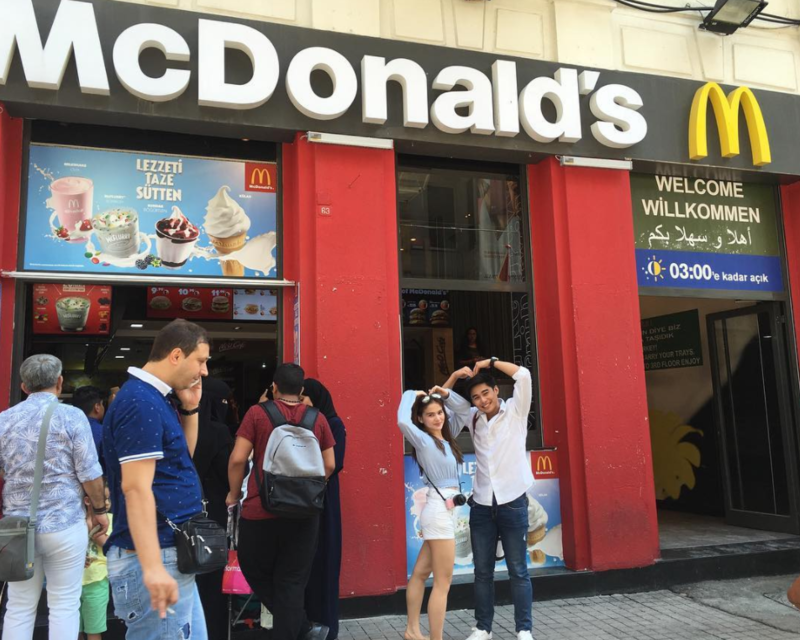 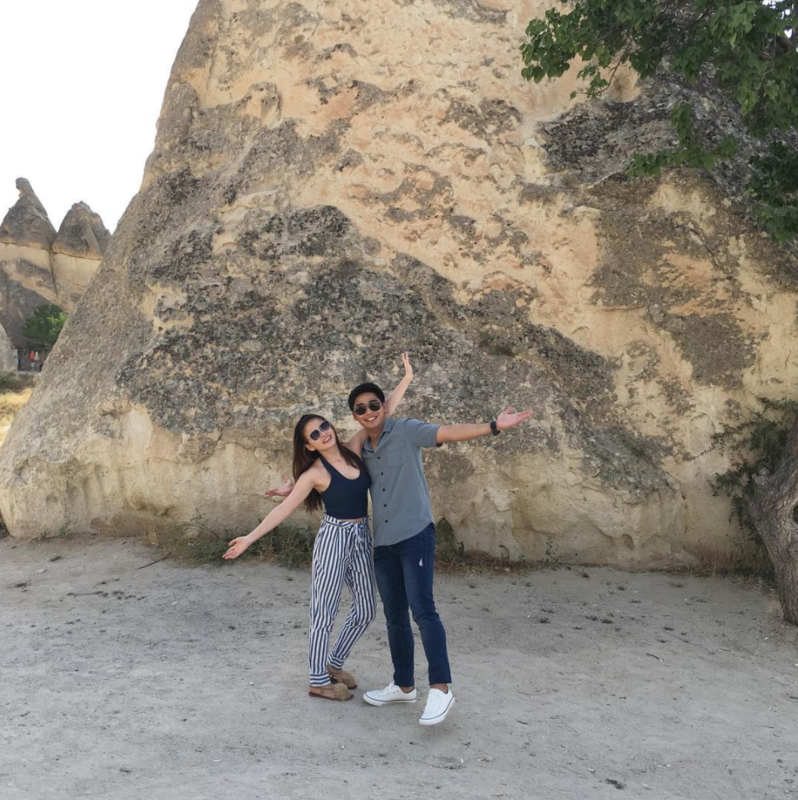 The much-awaited #MakingMegaTurkeywithMcLisse is finally out. 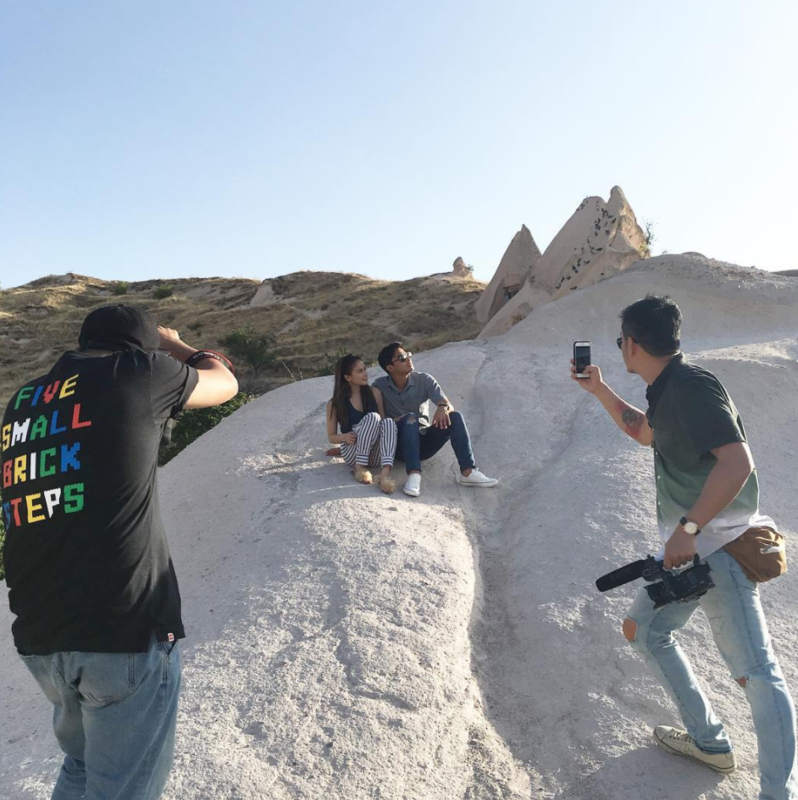 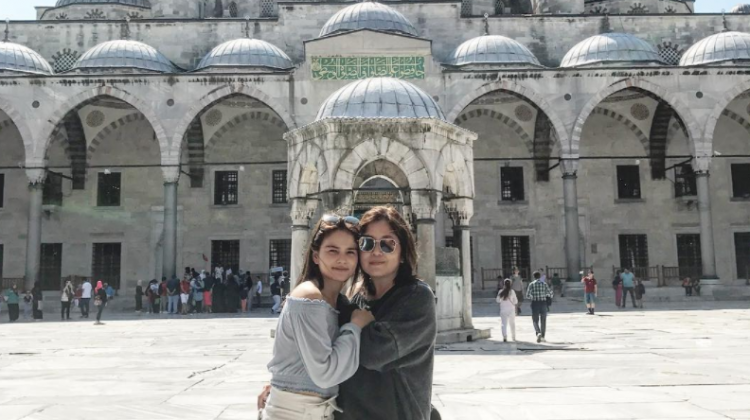 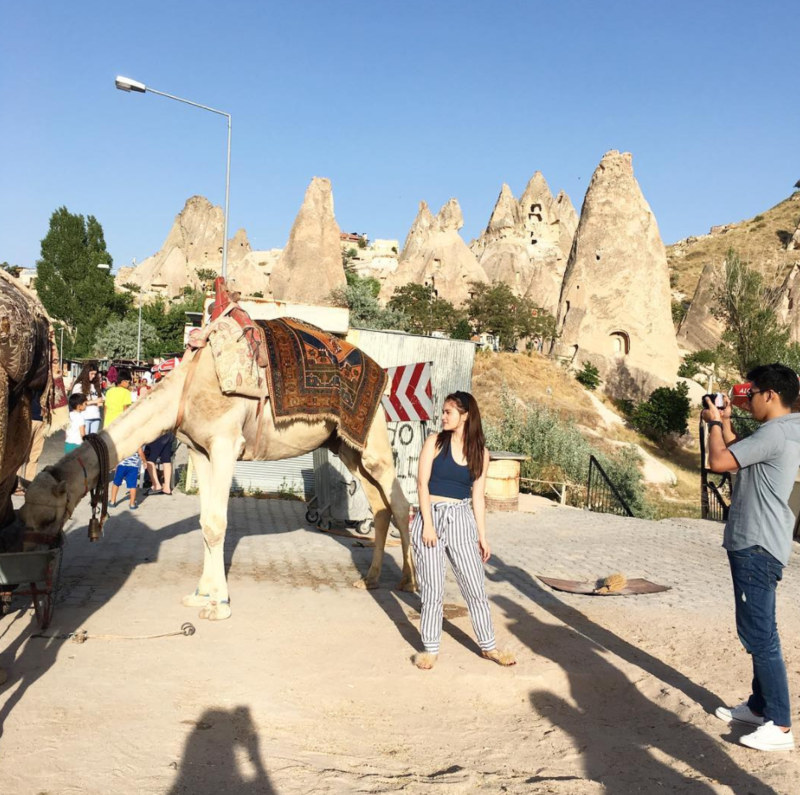 McCoy De Leon and Elisse Joson (McLisse) exude the romantic and mystical vibe in their main cover shot weeks ago in Cappadocia, Turkey. 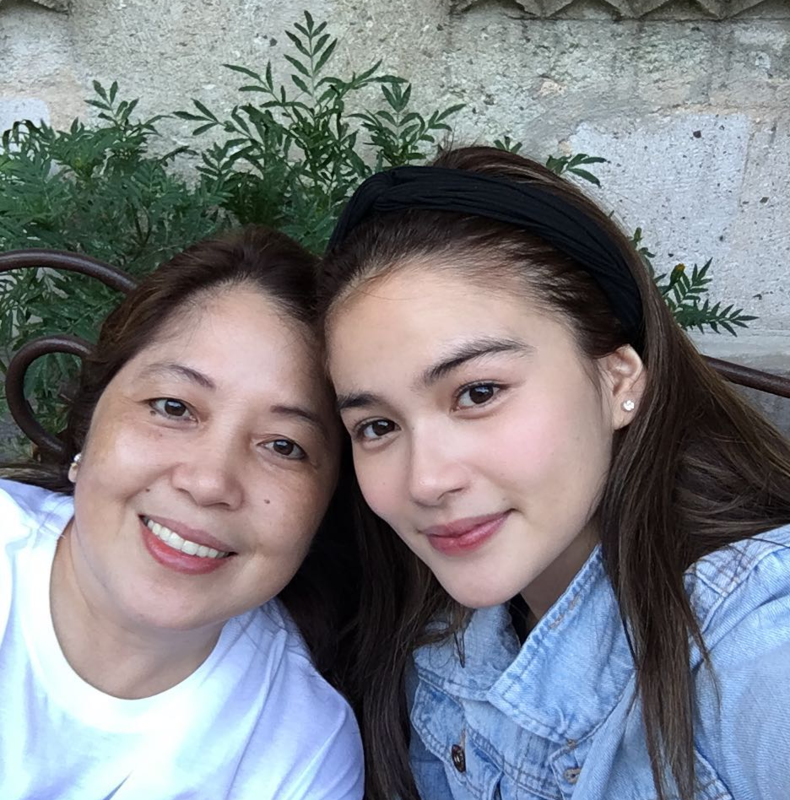 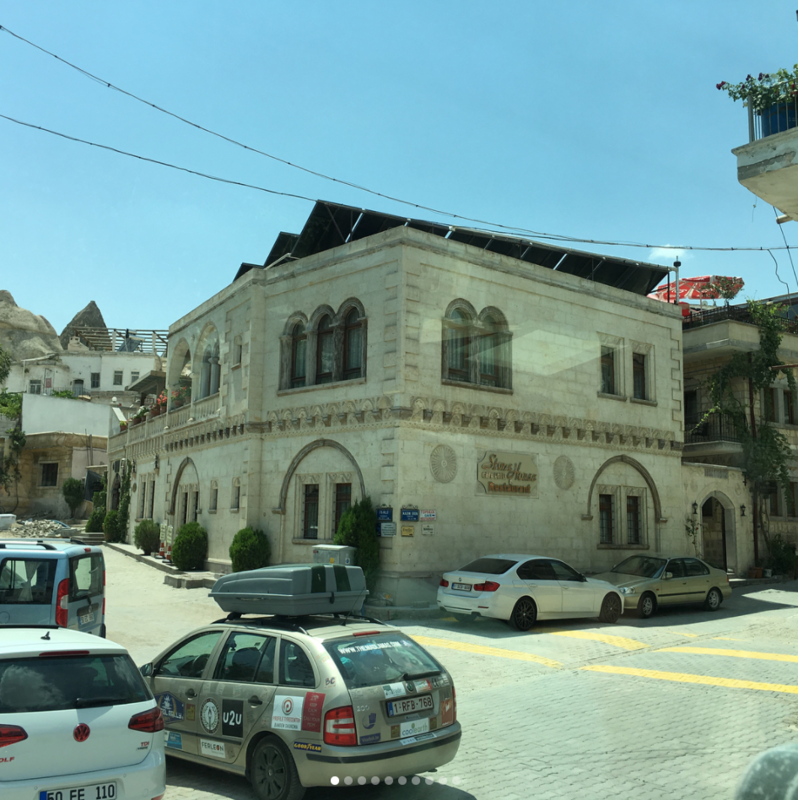 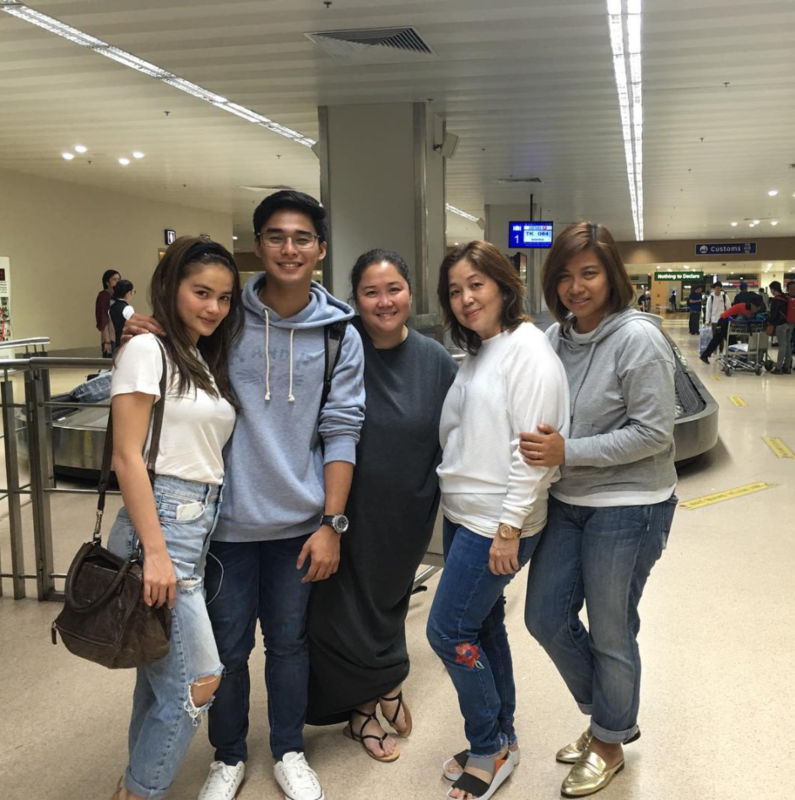 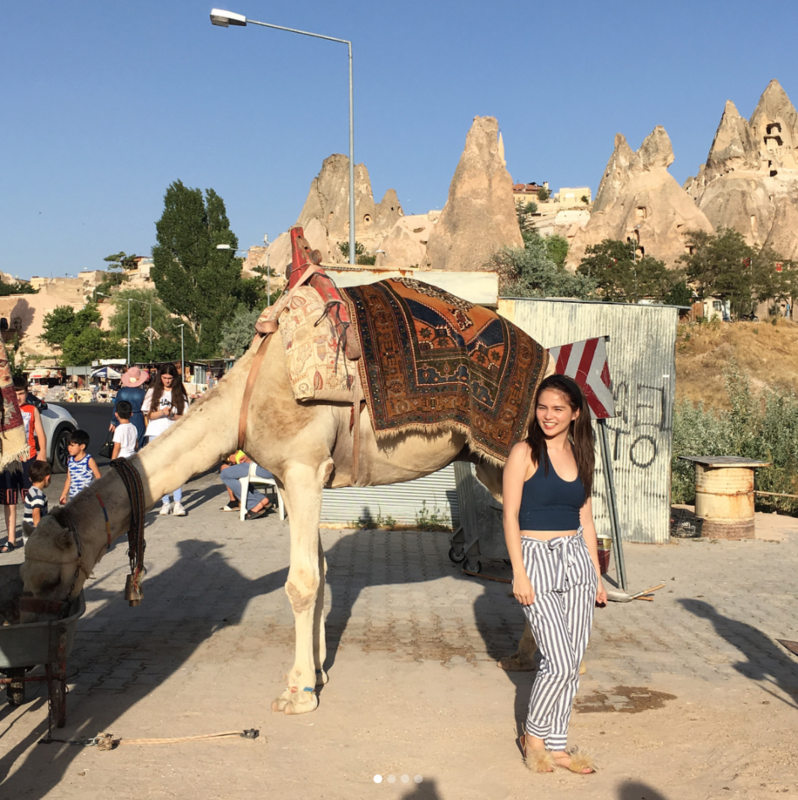 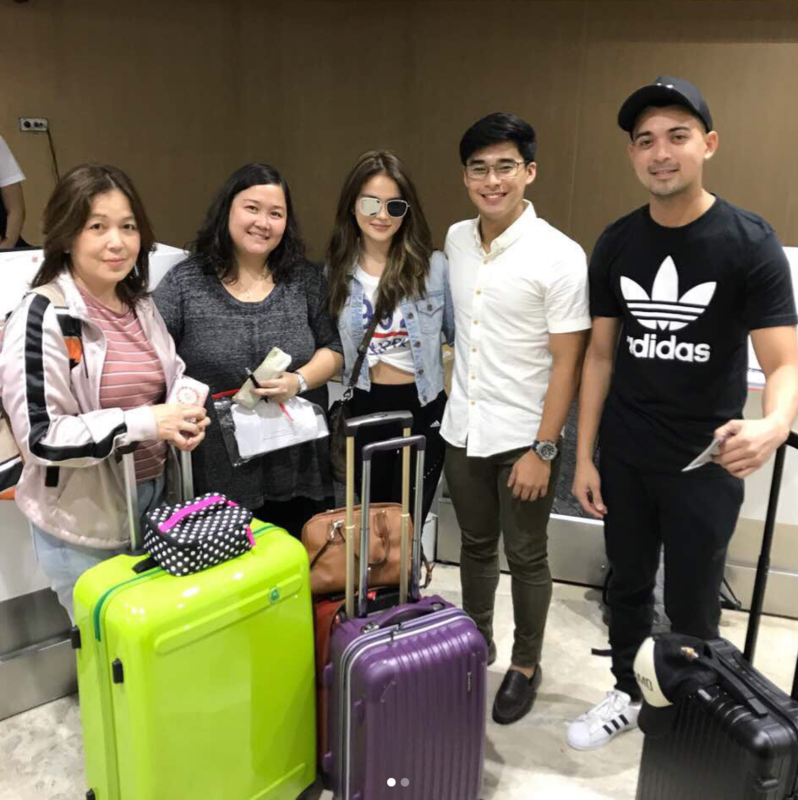 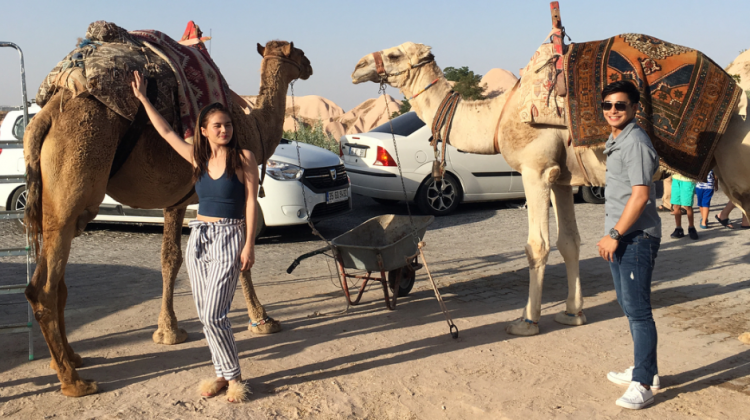 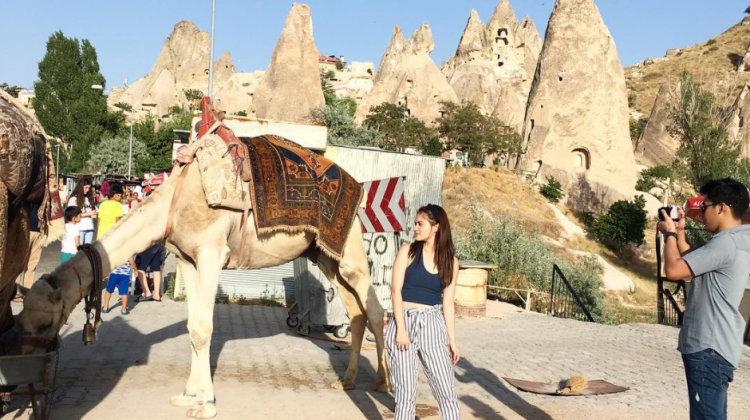 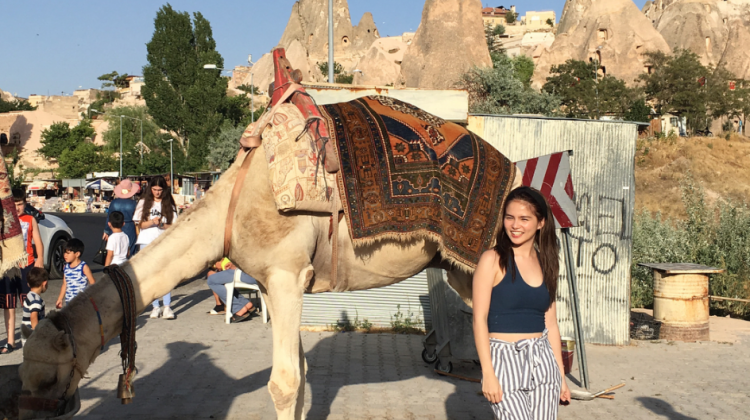 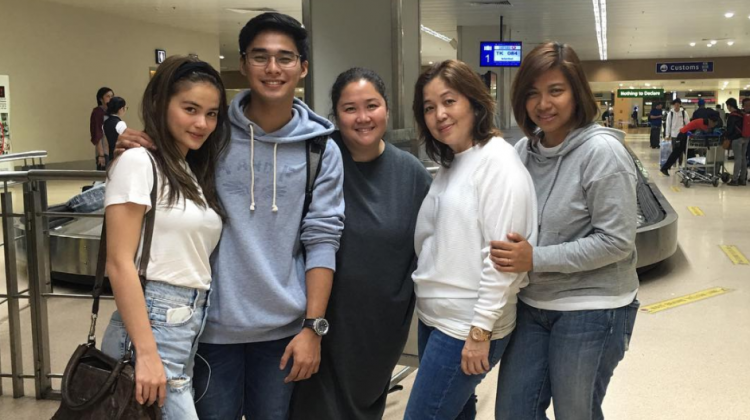 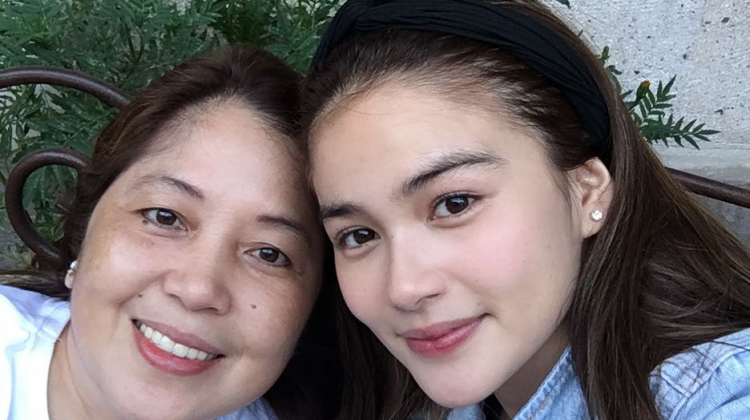 Thanks to Elisse’s mom Belle who shared some behind-the-scenes shots, we get to see what McCoy and Elisse were up to during their trip.